If “embellished wallpaper” conjures up images of the 1970s style floral prints that adorned your grandmother’s walls or overwhelmed you at a kitschy countryside bed and breakfast, scratch those preconceived notions. The wallpaper showing up in the most modern of homes has a very “out with the old, in with the new” feel. These days, it’s all about texture and glam. Once one-dimensional, wall coverings now come textured with metallic finishes, shine, flocking, beading and a variety of tones to add a rich complexity to your rooms. Donna Sisk, design consultant at James T. Davis says the new patterns are bigger and bolder. “Most of the new wallpaper books we’re getting in are full of modern patterns with a retro feel, including geometrics, big florals and metallics.” Today’s updated geometric patterns vary from those of yesterday, blending “traditional” with “transitional.” “The patterns, colors and textures we’re seeing in wallpaper today have more depth to them. When the light hits them, they’re so pretty, especially if they have a little glitter in them,” added Sisk. 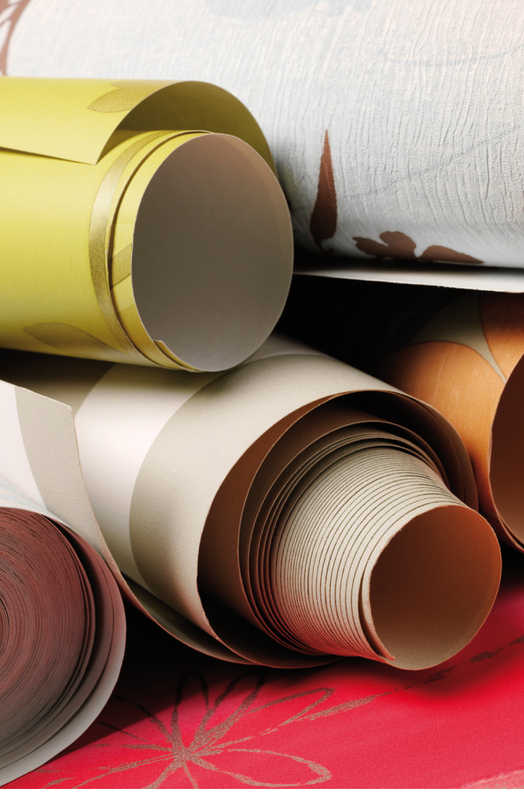 The manufacturing of wallpaper materials is complex and there are many options. The commonly used “grasscloth” is made of fibers grown in Asia and the Caribbean which are woven together by hand. Fabric-based wallpapers are often coated with acrylic or liquid vinyl to give them a shimmer effect. 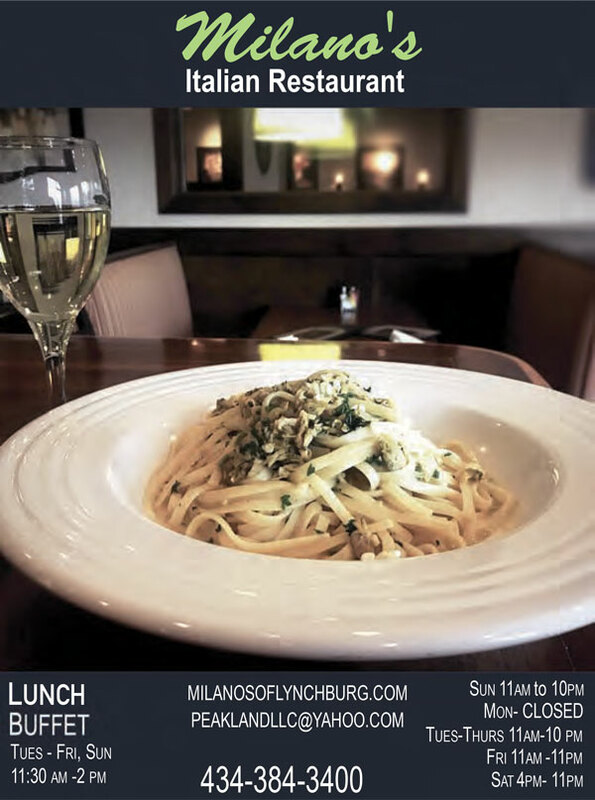 Another popular style seeing its hey-day again, “flocking” refers to the three-dimensional look created when a machine shakes fibers of cotton, nylon, rayon or silk over a printed pattern that has been varnished or painted with a slow-drying adhesive. The finished product appears to be a raised pattern made of velvet or damask. Other alternatives to printed designs are wallpapers featuring raised patterns like architectural papers made of a raised wood flour and linseed oil mixture to create faux-finish crown moldings and chair rails in your rooms without the need for sawhorses and a mitre saw. “Beading” is a look achieved when fabric is coated with tiny flexible glass beads. Aside from shine, this texture can also add lighting to a room in a variety of colors. Depending on the space, a mural may be a dramatic option for your room. Once only hand-painted by artists, modern mural wallcoverings feature an image that extends over multiple strips of wallpaper with the objective to cover the bulk of the wall without repeating the design. They are available in traditional and ultramodern designs and are particularly well-suited for foyers and dining rooms. Floral patterns are still on the market, but many of the styles are modernized. Mahone recalls the “little bitty flowers” on prints a few decades ago. Now, she explained, flowers are bigger and stylized with multi-toned fabrics. Aside from the new options available, another creativity-inspiring rule of thumb is that there are no rules of thumb. Gone are the traditions of paring patterns with room size, room purpose and other furnishings. Mahone said it isn’t uncommon these days for customers to choose bigger, bolder patterns for small rooms such as bathrooms. The idea is that when you go into the bathroom, you’re in and out. 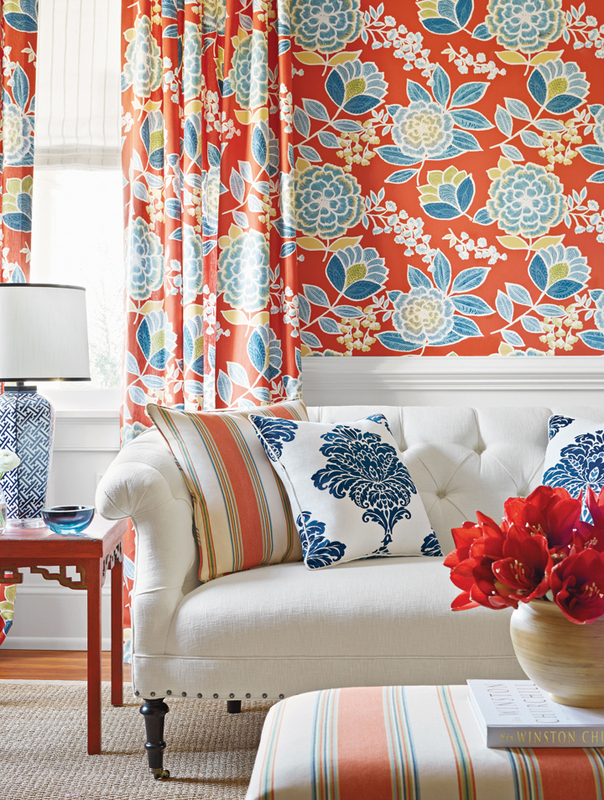 For rooms where you spend a limited amount of time, Mahone urges customers to “go for the wow factor.” Think big bold colors and intricate patterns that you may normally shy away from in rooms like, say, the living room or dining room. In a décor era where mismatched shades of furniture are paired with eclectic accessories that may or may not reside within the same color family, this age of creative liberty also extends to wallpaper. Take your personal passions and creative tastes and run with them. The bottom line is: Trust your instincts. You just may be intuitively onto a developing trend. Even if you’re not, you will never be dissatisfied with a look that is custom catered to suit your personality and unique spirit. If you’re looking into wallpaper for a fall home makeover, Mahone said the aqua and teal shades of turquoise are currently a very hot commodity, along with deep sea colors and rich shades of navy. She is also seeing lots of orange in wallpapers and fabrics. 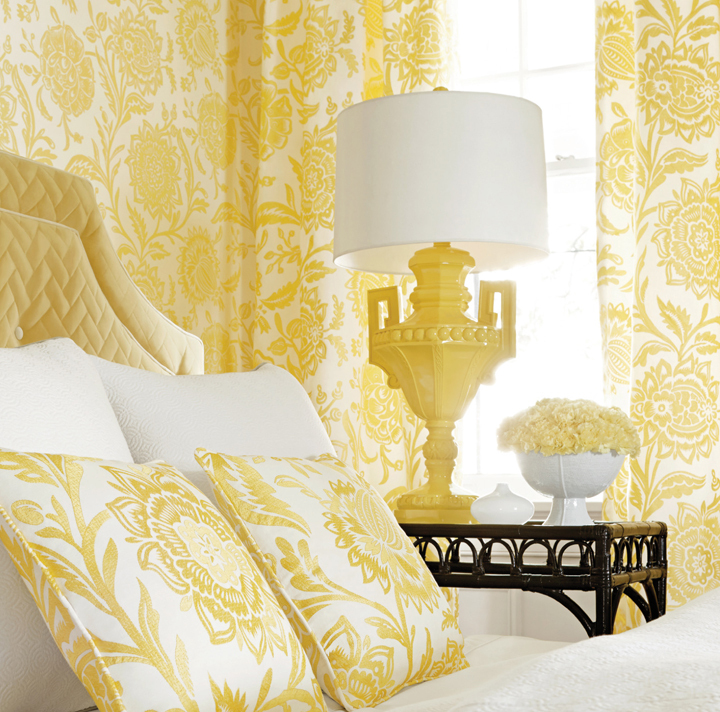 Yellow is always a staple, as this timeless color can be muted and neutral, or bright and sunny. While the trend seems to be bolder colors, Sisk says that she’s still seeing a lot of gray and silver tones. You can default to neutral shades and liven up the rest of your space with bright, fluffy pillows and other colorful accessories. If you are new to the art of home décor and aren’t sure what look best suits your personal tastes, search for an online decorating personality quiz to help you decide if your look is Modern Glam, French Country or Shabby Chic. Doing a little research on your own at home prior to setting up an appointment with your local wallpaper design source will help you (and them!) narrow your selections. The choices are endless! of a “no rules” style. Wallpapers or wall coverings make an interior with a pleasant look. Vast ranges of wall coverings are there to make your wall aesthetically pleasing. Current trendy designer wallpapers are made from the key ingredients of ancient and retro wallpapers. Floral pattern wallpapers never seems to become out of fashion, it gives a feminine touch still in market.